Hello all Alaskan residents, its time for applications for the 2018 Permanent Fund Dividend. Help the Juneau Audubon Society earn donations simply by shopping with your Fred Meyer Rewards Card! Fred Meyer is donating $2.5 million per year to non-profits in Alaska, Idaho, Oregon and Washington, based on where their customers tell them to give. Here’s how the program works: Sign up for the Community Rewards program by linking your Fred Meyer Rewards Card to the Juneau Audubon Society at www.fredmeyer.com/community-rewards. You can search for us by our name or by our non-profit number: 90656. 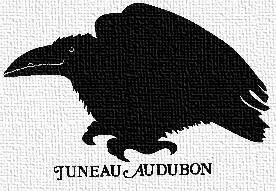 Then, every time you shop and use your Rewards Card, you are helping the Juneau Audubon Society earn a donation! You still earn your Rewards Points, Fuel Points, and Rebates, just as you do today. If you do not have a Rewards Card, they are available at the Customer Service desk of any Fred Meyer store. 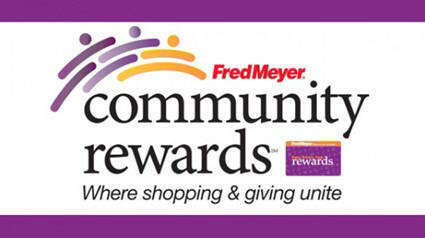 For more information, visit www.fredmeyer.com/community-rewards. Please take a moment and sign up today! The Juneau Audubon Society is a 501 (c)(3) non-profit and your gift is tax deductible. Our federal tax identification number is: 92-0100446. Copyright © 2002-2018 Juneau Audubon Society, Inc.